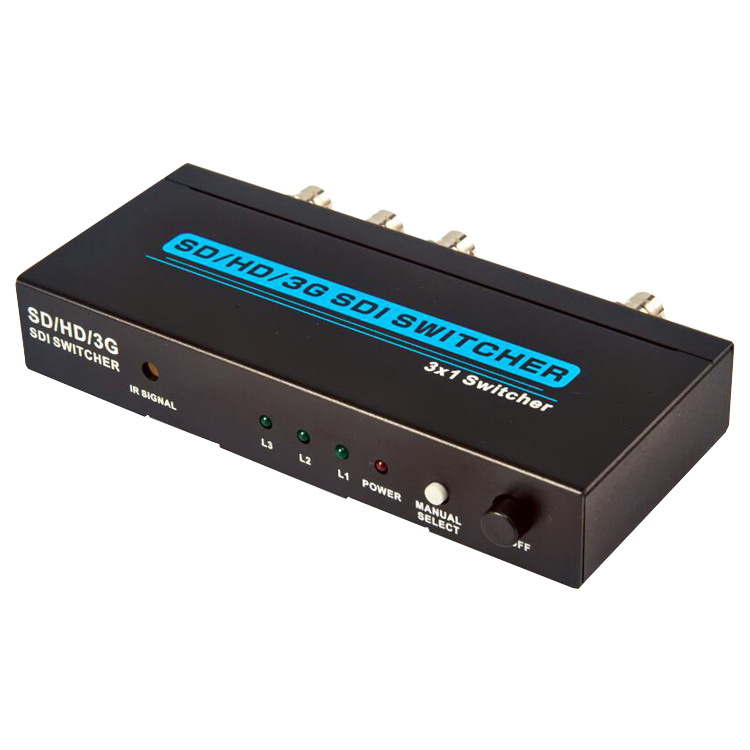 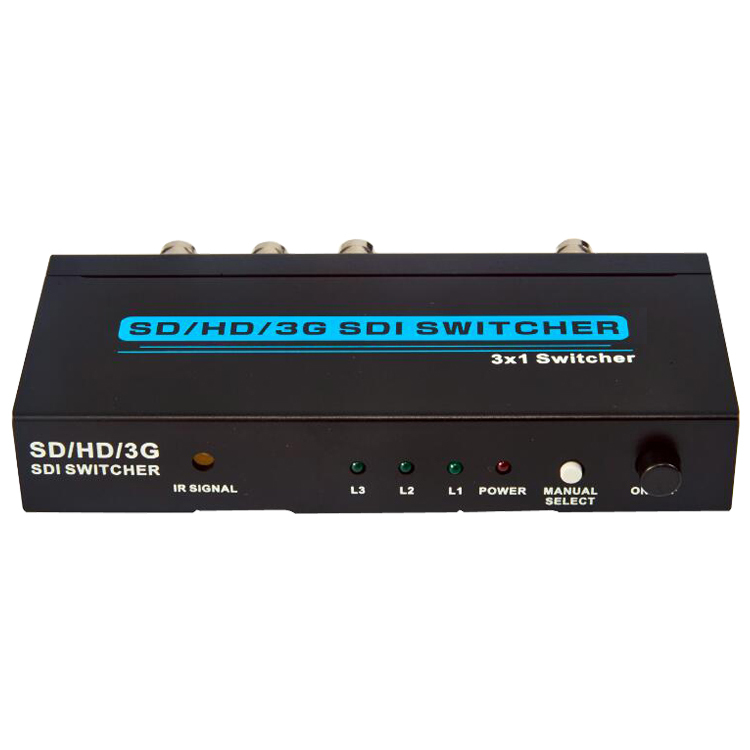 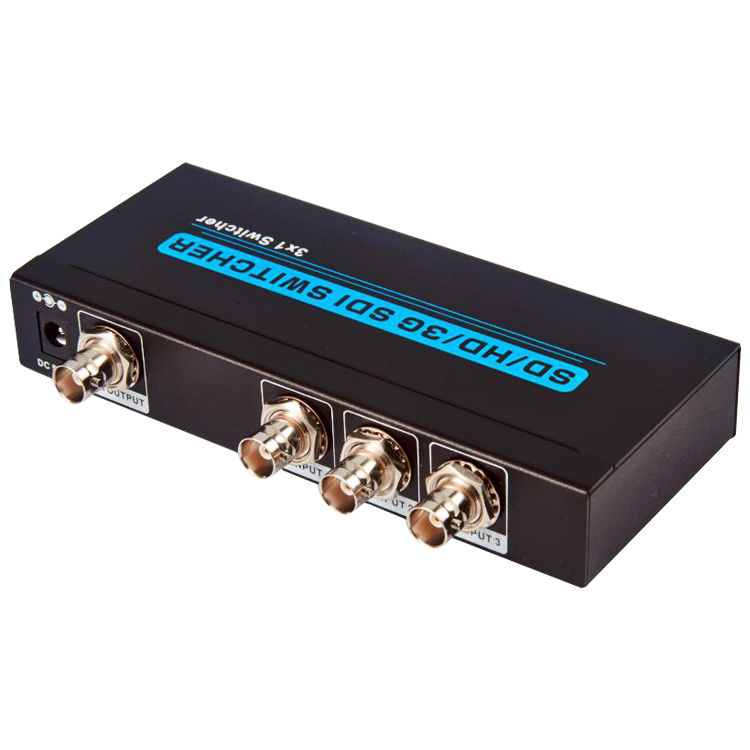 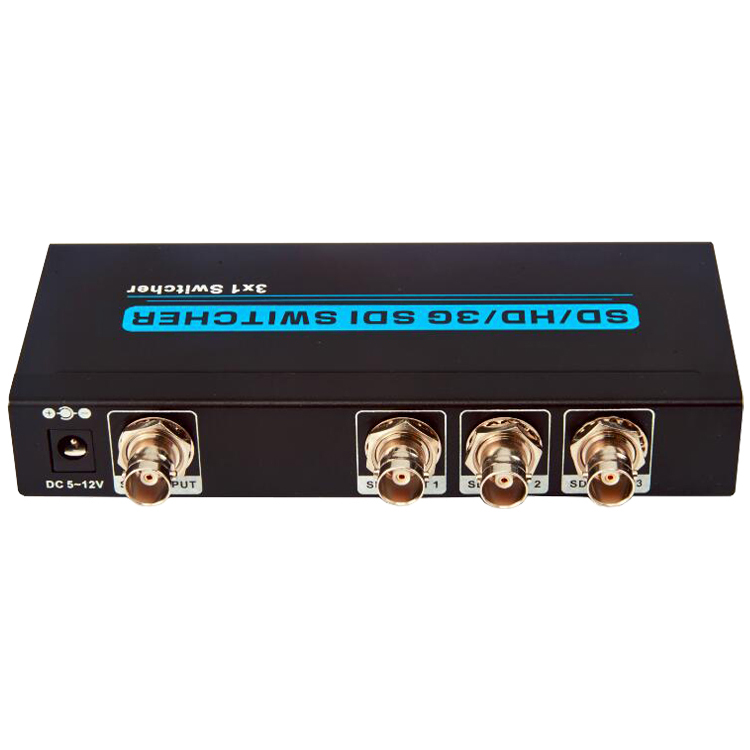 SD/HD/3G SDI 3x1 Switcher - Buy SDI 3x1 Switcher, SDI SWITCHER Product on Shenzhen Zenhon Technology Co.,Ltd. 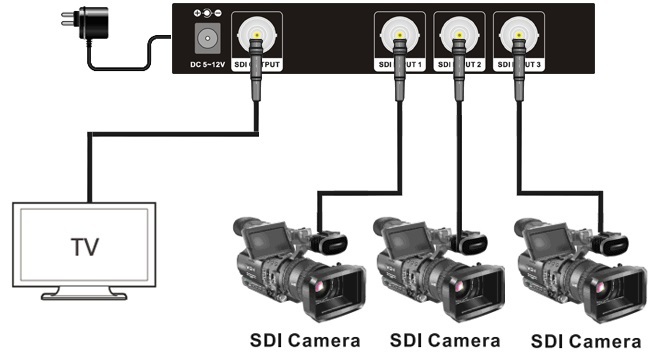 1.Supports 3 SDI input signal switch to 1 HD SDI monitor. 3.01 Connect the Coaxial(RG6U) Cable between SDI signal source and SD INPUT of SDI Switcher.